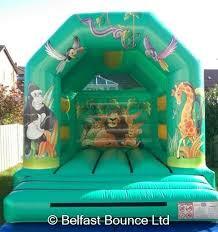 This Jungle bouncy castle is perfect for both boys and girls up to the age of 14 years. This bouncy castle is brand new and has been improved with a deeper bed to give the children more bounce... Book early to avoid disappointment. 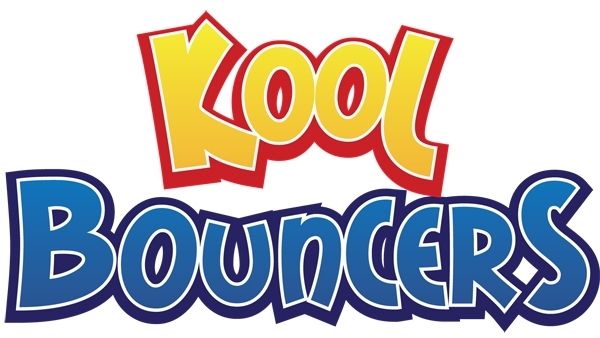 This bouncy castle is a massive hit for small events and mixed children parties due to its neutral theme.